Welcome to the St. Columbkille Thrift Store. We are conveniently located next to K-Mart Plaza at the Iona-McGregor intersection. 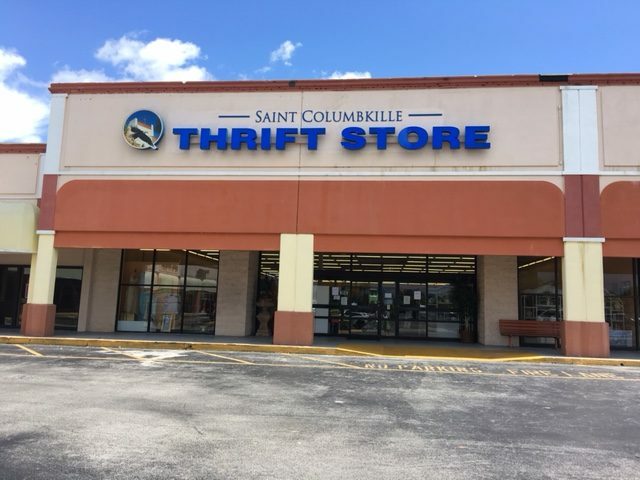 Operating for 13 years in Fort Myers, Florida, we provide an assortment of previously loved goods: gently used clothing, furniture, household goods, mattresses and much more at deeply discounted prices. We are a non-profit organization and we donate all proceeds to help support many local charities. Our unique store is not a consignment shop, all available items are donated. Therefore, we are thankful for our generous donors. We are open all year to the general public, Monday-Saturday from 10:00 a.m. to 5:00 p.m. Please stop by and check out our great bargains on great merchandise! 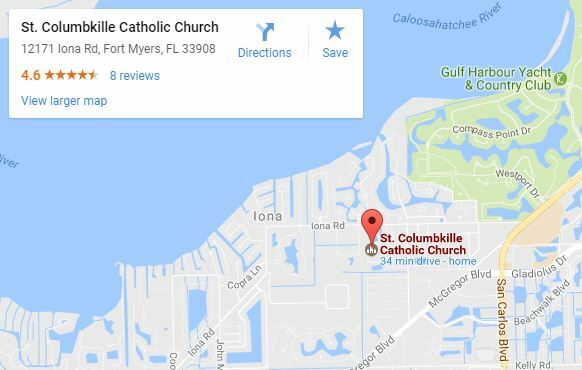 Each year, St. Columbkille Thrift Store donates to many charities & organizations! We are conveniently located next to K-Mart Plaza at the Iona-McGregor intersection.